Sealed the deal yesterday and will take delivery later this week. I’m a big Pentastar fan and am looking forward to the AWD technology. 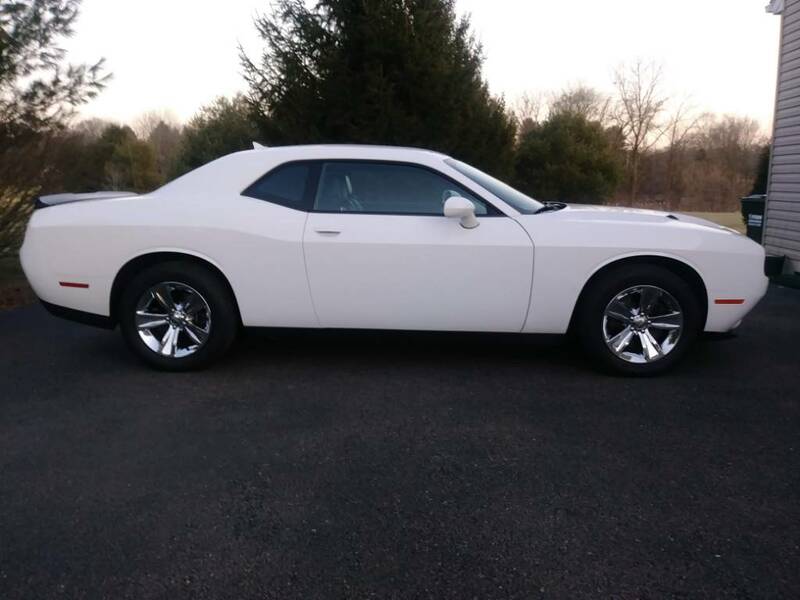 This’ll be my 3rd Challenger. Pics forthcoming. I think you will like the AWD system. I love mine rain, snow or shine. Mine is destroyer grey. What color are you getting? White with Houndstooth interior. Also my 3rd white Challenger....got a Vanishing Point thing going on I guess. I love me a white Challenger GT! :-) Welcome to the club. What is "houndstooth"? Not familair with that color/term.... Have a pic handy? 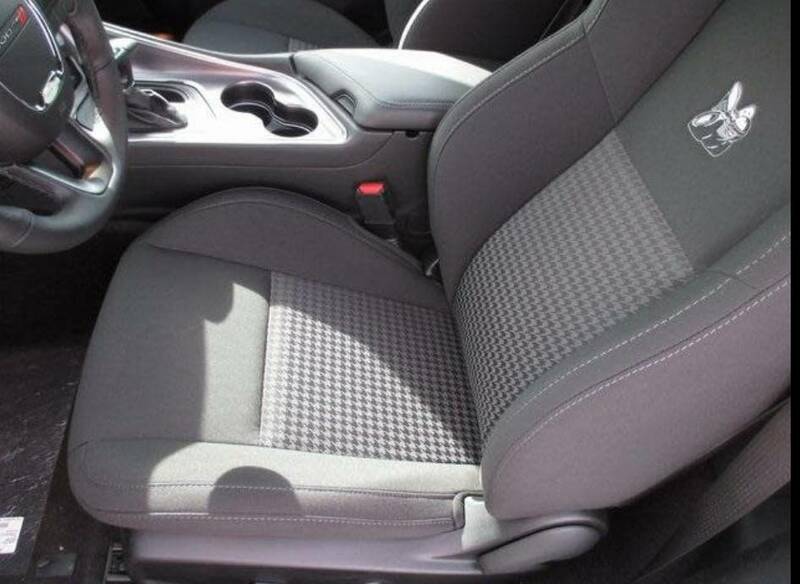 Just your basic standard cloth seat .. 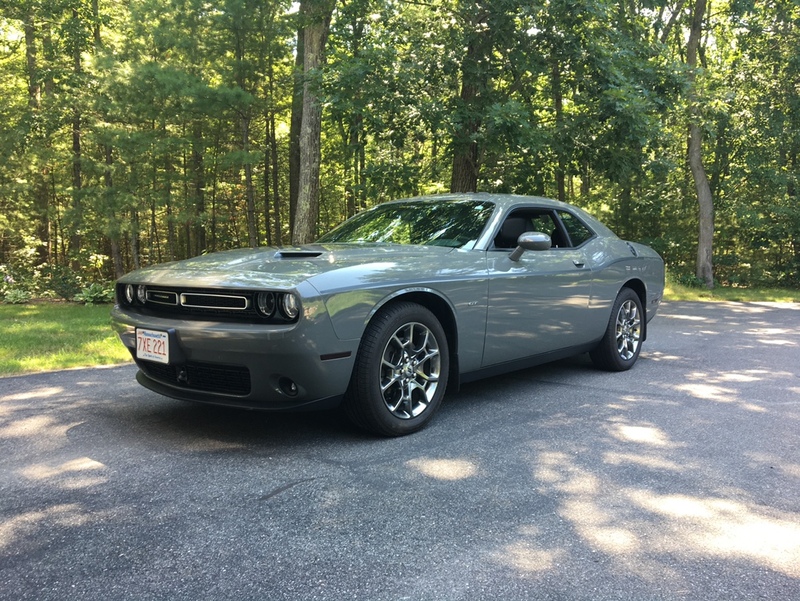 I believe it was only a 1971 thing, which is what the 2015 on up Challengers are modeled after. Houndstooth could be black and white, or black and orange back then. Now the modern Challengers with cloth seats and the houndstooth look pretty much black and gray to my eyes. Nice pics of those GT's! Keep them coming!